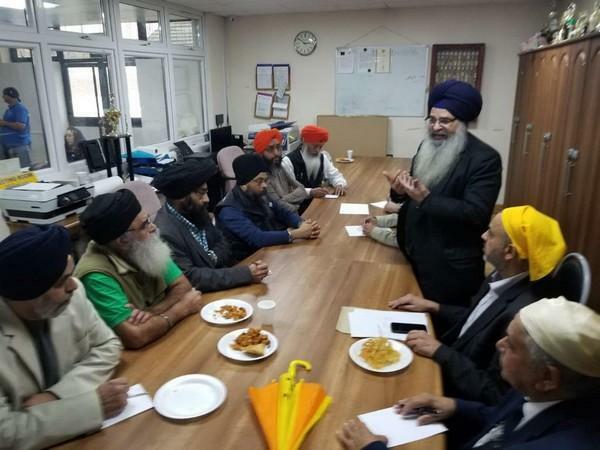 Some British Sikhs along with Kashmiri separatists are planning to conduct an anti-India campaign during Prime Minister Narendra Modi's visit to the UK next month. These self-styled Sikh leaders get their instructions from Pakistan based Sikh militants, whose sole objective is to conduct acts of terror against the Indian State. They are a very small and discredited bunch here in London and have no following in any of the Gurudwaras. They work at the behest of the Pakistan Government and have been aptly described as stooges by fellow Sikhs. These separatists have links with Pakistan based Babbar Khalsa terrorist outfit and have time and again raised the issue of Khalistan at the international platform, knowing well that it is a non-issue. As per Government Whips' Office, House of Lords website, Member of Parliament Lord Nazir Ahmed is also planning to raise a question on Kashmir and Punjab in the House of Lords on April 16. The question stated on the website says, "Lord Ahmed to ask Her Majesty's Government whether they intend to encourage the government of India to withdraw its formal reservations against the right of self-determination so that the conflicts in Indian-controlled Kashmir, Punjab, and other territories in the northeast of the Indian sub-continent can move towards a peaceful resolution in a democratic manner, underpinned by international law." 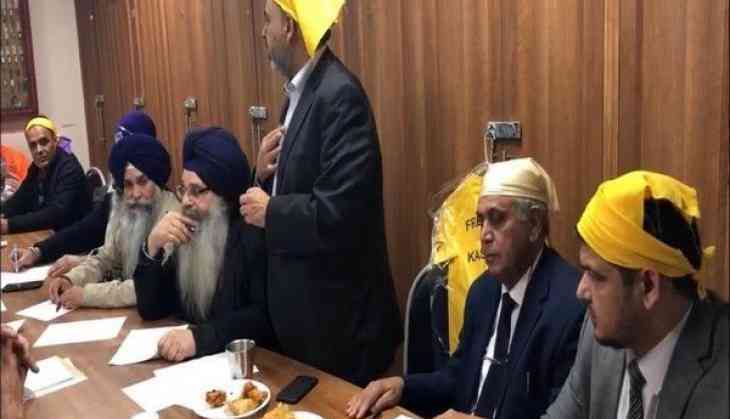 The Pakistani-origin British MP, who is also president of the all-Party Parliamentary group on Kashmir, is known to be working on an anti-India campaign in the UK Parliament including support to the discredited self-styled Sikh leaders who pursue an Anti-India agenda.